At Farmers Coop, we carry a full line of flea & tick control products for your pets. Managing parasites is an unavoidable part of pet care, since there are many species of parasites that can affect all different types of pets. The most common parasites that are seen on most domesticated pets are fleas and ticks. Both fleas and ticks can present an inconvenience, since they may carry dangerous diseases and certain types of parasites. Protecting your pet from fleas and ticks is a very important part of pet care, and should not be overlooked. Here are some of the best methods to use when managing fleas and ticks on your pet. There are hundreds of different medications available that advertise as being the best method to use in preventing flea and tick infestations on your pet. However, choosing the right type of medication for your pet does not have to be difficult. 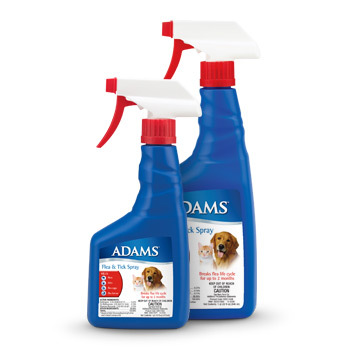 For the most part, flea and tick prevention products are available in three different forms of application. Oral flea and tick medications usually include ingredients that remain in your pet’s system for a designated period of time. These medications are usually not as fast-acting as topical medications, though some types of oral flea and tick medications may be effective for up to four months. Some oral medications can cause gastrointestinal distress in some pets, however, and should always be administered with caution. Some flea and tick medications are available in a collar that is worn by your pet for a designated period of time. Flea and tick preventive collars are usually not viewed as being an effective stand-alone treatment for parasites, however. 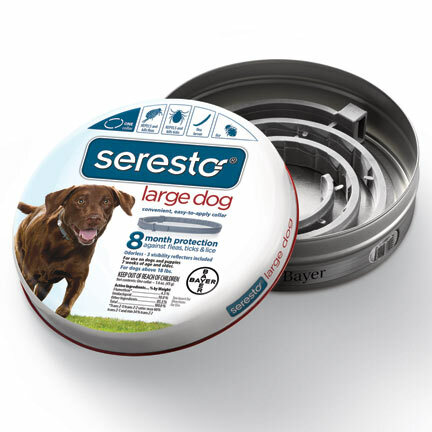 In most cases, flea and tick collars are used in addition to other parasite control products. Some types of flea and tick medications can cause neurological side effects in some pets. Though this is generally viewed as being relatively rare, it is still important to consider if your pet is prone to neurological conditions. In addition to this, there are some flea and tick control products that cannot be used for all pets. For example, there are some flea medications for dogs that can be potentially fatal to cats. Because of this, it is highly recommended that you choose your flea and tick control products with caution. In addition to treating fleas and ticks on your pet, you will also need to exercise preventive maintenance in your household. It’s best to use flea and tick sprays for your indoor furniture in addition to treating your pet directly. This can help ensure that your home remains relatively flea-and-tick-free. Stop by Farmers Coop and let us help you map out your flea & tick control plan. 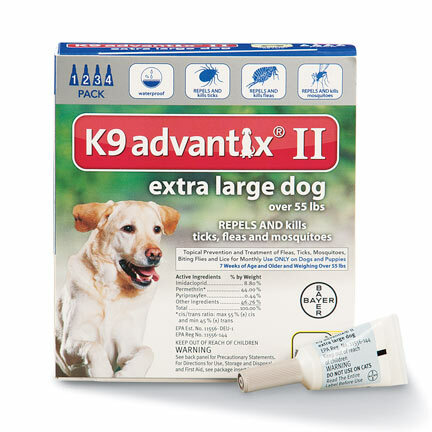 We’ve got Frontline, K9 Advantix II, Advantage 2, Martins Flee, Certifect, Bio-Spot, Happy Jack, Seresto and Salvo flea and tick products. Let Farmers help your pet stay flea and tick free all summer! This entry was posted on Thursday, June 2nd, 2016 at 5:00 pm	and is filed under Cat, Dog, News & Updates. You can follow any responses to this entry through the RSS 2.0 feed. Both comments and pings are currently closed.